Colours just like on the picture! Perfect carpet! Thank you! Fab rug, much nicer than I was expecting. The look and quality is great. Very happy with this rug. Best value for the price! 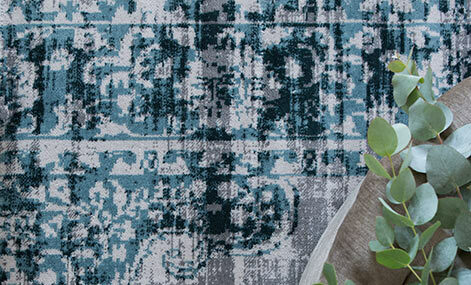 Texture so soft, color so beautiful - the rug transformed out living room! Exellent carpet! I love it. Nice color, warm under the feet. Excellent rug - great quality and lovely design - excellent value for money. Searched high and low for a rug and I can’t believe I found the perfect one online without seeing it. I would highly recommend. 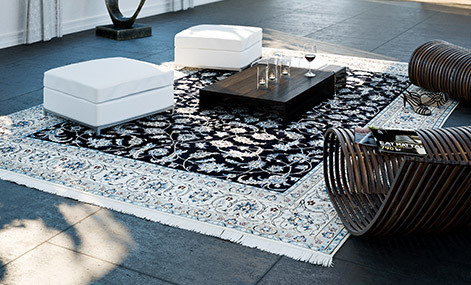 These beautiful Oriental rugs are replicas of the highly popular Ziegler rugs that originate from ancient Persia. 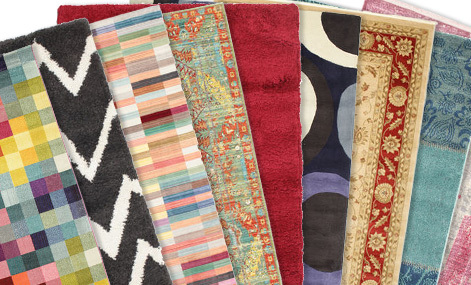 The pattern in the rugs originates from antique rugs and often have lighter colour schemes than other Oriental rugs. 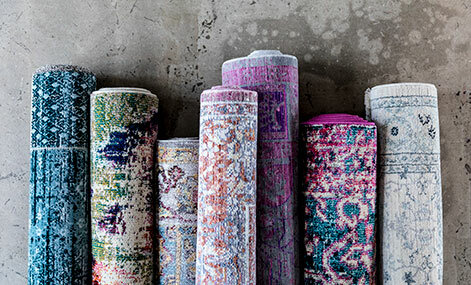 These well loved rugs have long been sought after mainly because they fit into most homes, modern and more traditional settings alike. 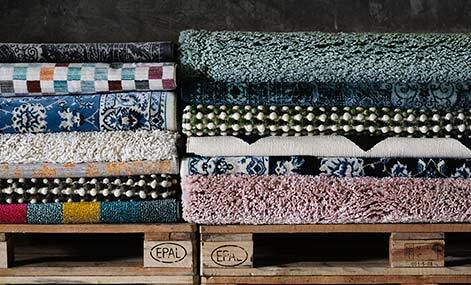 The pile is made of a synthetic wool material with textile characteristics which give a soft and comfortable rug to walk on, that is easy to maintain and does not fluff. Super fast delivery, quality carpet.